There's a lof of new best boxers in the Philippines but these 5 are the more robust and can possible win a world title in 2015. 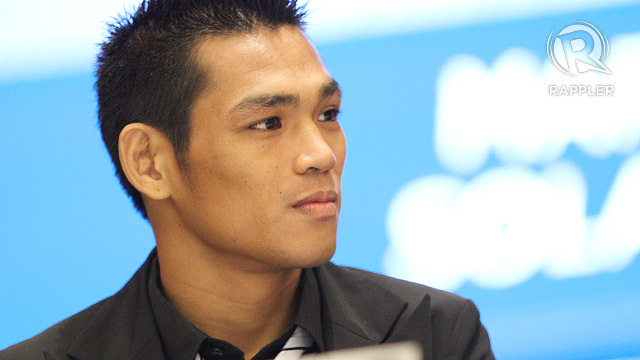 First on our notes is Albert Pagara , a great boxer in the bantamweight division , currently Albert Pagara is the IBF Inter-Continental super bantamweight Champion. He has record of 22 wins, including 15 wins by way of KO. His last fight was a victory against Raul Hirales of Mexico via Unanimous Decision. Currently Randy Petalcorin is the interim WBA World light flyweight champion, he is a 23 years old boxer from Davao City, Davao del Sur, Philippines. He has a record consisting of 22 wins including 17 wins by way of KO and has only 1 defeat. 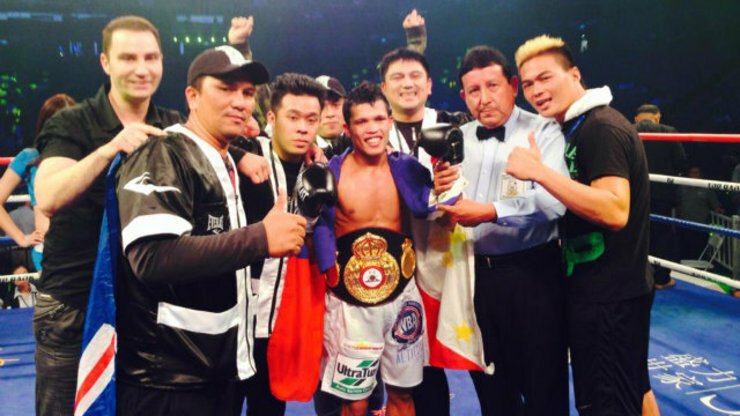 He won his interim WBA World light flyweight champion against Walter Tello of Panama. One of the strongest fighter of ALA Promotion Gym. He currently has a perpect record of 25 wins including 11 wins by KO in his pro carreer and never been defeated. Servania is not a KO puncher but it was improving as he grow. Servania hold now the WBO Inter-Continental super bantamweight title and looking for the WBO interim bantaweight title for his next fight. Arthur Villanueva is undefeated fighter with a perfect record of 26 wins including 14 wins by way of KO. A 25 years old kid from Bago City, Negros Occidental, Philippines. So far he is the IBF International super flyweight champion. This kid is very humble and has a good promising carreer. Villanueva won his last fight vs Henry Maldonado via Split Decesion Victory. No. 5 on our list is Jerwin Ancajas from Panabo City, Davao del Norte, Philippines. He is currently has an impressive record of 22 wins including 14 wins by way of KO and has only 1 defeat. This kid is fast and a KO puncher but he needs to improve on his defense. They say that he is the next Manny Pacquiao but its a long way to go. Ancajas won his last 8 fights all by way of KO.